Monday - Friday; 11am - 10pm ​Saturday; 9am - 10pm ​Sunday; 9am - 9pm "Serving Breakfast on Weekends"
Since 1962, Carmelita's has served Authentic Mexican Cuisine. Our recipes have been harvested through the culinary roots of Puebla + Guadalajara. We Offer a Genuine experience & Honest Service. Our Chef, Javier Perez meets with local growers & vendors in the Laguna Beach Farmers Market, to recover fresh & organic ingredients. Vegetables & seafood are used seasonally aswell. By using traditional cocina techniques, the kitchen prepares our menu from scratch daily. Our Restaurant Group has committed to ensure that our Standards are on par with leading restaurant organizations. Our Culture for Hospitality is what sets us apart from the rest. I had always seen the restaurant as I drove into Laguna. I’m so happy we finally made it inside. The experience and food was awesome. We had so much fun, and the food and drinks were on point. Not much point making a reservation as they seemed to seat people based on when they came into the restaurant. We got seated 45 minutes after the reservation time and after all the other walk ins were seated. Basically after it started to empty out. Not a great way to start. Visited this restaurant 3 years ago and the food was much better, we came back just for the ribs and were slightly disappointed. great food, free chips, what’s not to like! 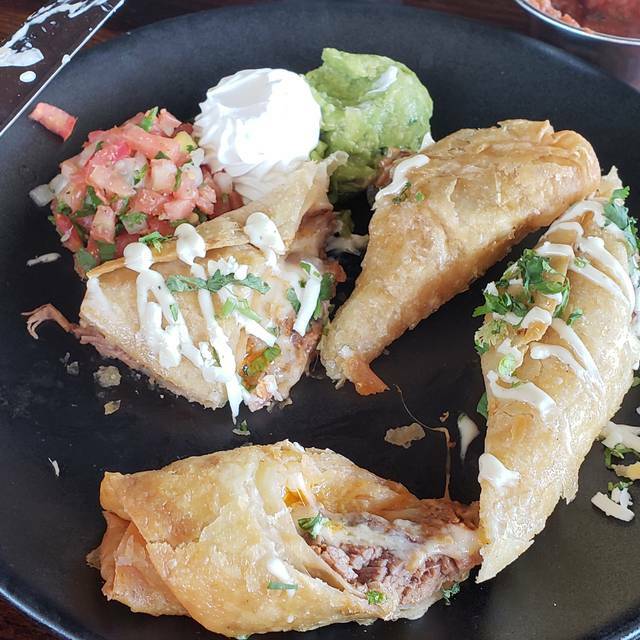 Carmelita's is our go-to spot when friends are visiting. 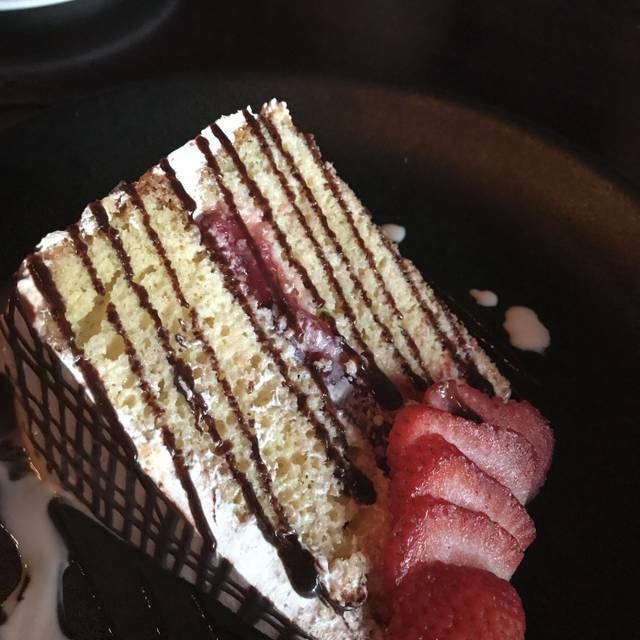 The food and drinks are excellent and the service is the best! It's across the street from the beach so if you're lucky, you can catch an amazing sunset! 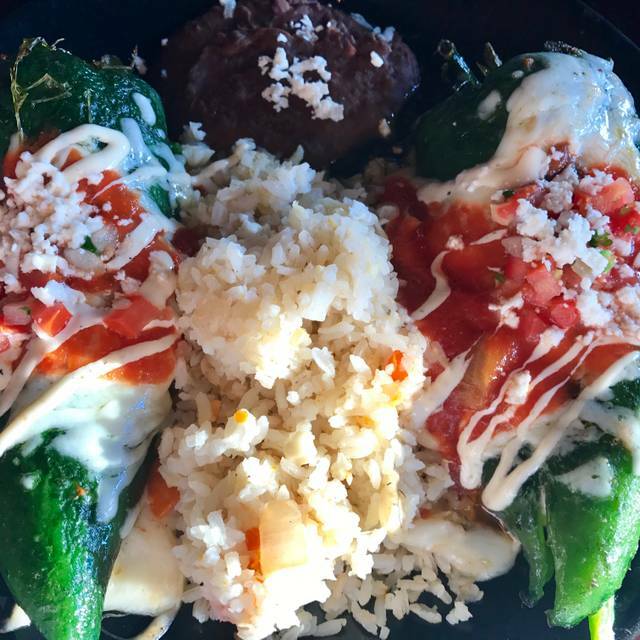 Had an absolutely horrible experience this time around at Carmelita's, which was so disappointing, as my mom and I thought we had found our new favorite place! We get seated on time for our reservation, but right away, can't stop the waitress long enough to get an order in, or get napkins, or get silverware. Whenever we finally do get a hold of our waitress, it's quite clear she's annoyed by us. Eventually, we get an order in for the guacamole and it gets brought out! Yum! The guacamole has been so great here before! Except this time, my mom goes in to get some with her fork and at the bottom of the scoop that she takes is a long brunette hair (the waitress had long brunette hair...). So we sit, and wait, for a manager to come. When he finally does, he looks at my mom and says, "I think it came from the fork." Excuse me? What? 1) My mom has short BLOND hair, so why, if it came from her fork, is the hair long and brunette? 2) The location where the hair was in the guacamole, it couldn't have been on the fork prior - it had to have been IN the guacamole. Pair that with the fact that the MANAGER basically accused my MOM for this? Actually HORRIFYING. We saw the waitress twice after that - to drop off our plates of food and then to come back and drop off the bill. The restaurant lost out on our revenue as well - every time we've been before, we've ordered multiple drinks and desserts as well. Now? We won't ever be coming back. Poor service all around. They didn’t have our reservation from Open table. It took a long time to get seated and then served. The menu was very limited for vegetarians. Delicious dinner, great food and terrific service too. Always enjoy having a meal here when I'm in Laguna. Great food and even better margarita's. Definitely worth it. Definitely would go back and glad I used Open Table for a Saturday @1:15 lunch reservation because the place was packed! Great chips and salsa and appetizers! Blackberry margarita was yummy! Even though we had a reservation and the restaurant was 3/4s empty, the hostess seated us out of the way by the side door with a cold breeze coming through. She ignored us as she walked by multiple times to refill waters. Could it have mattered that one person in the party was African-American? The waitress was very slow to acknowledge us and we received our food slowly. Kind of pricey for Mexican food and the quantities were small. No one asked to refill our chips. The fish tacos were just OK and the shredded cabbage was flavored with an unpleasant dressing. The Carnitas was just OK and the amount was very small. That was our second try there and we won't be going again. The food was great, but I thought the classic margaritas were very overpriced. I would recommend the food, but have drinks elsewhere. Great food and fun atmosphere. 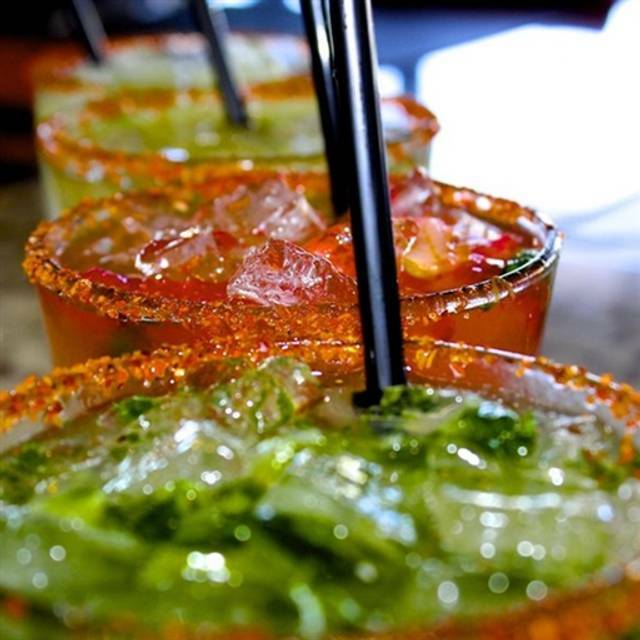 Try one of their specialty margaritas! Always love the food at Carmelita's in Laguna, a local favorite. The service is super friendly and the food is good quality. Drinks outstanding! It can be very noisy, but were usually too busy eating to care. 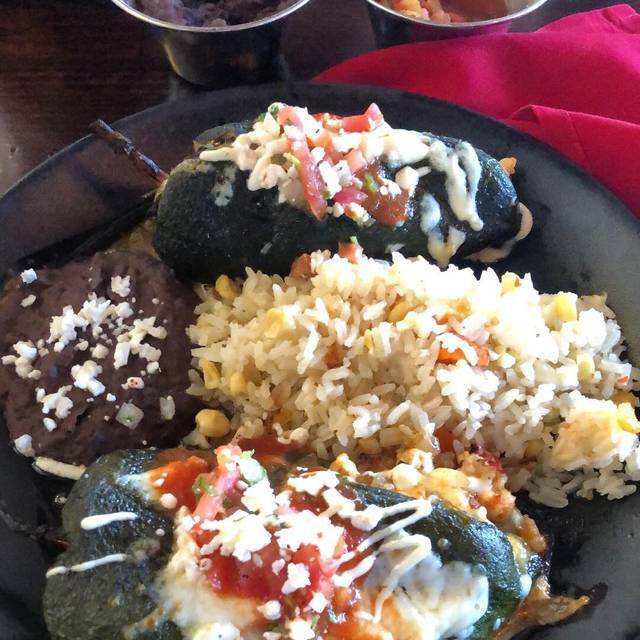 Really nice Mexican food - I highly recommend the street corn and spinach enchiladas. The skinny margarita was also quite good. Above average service. 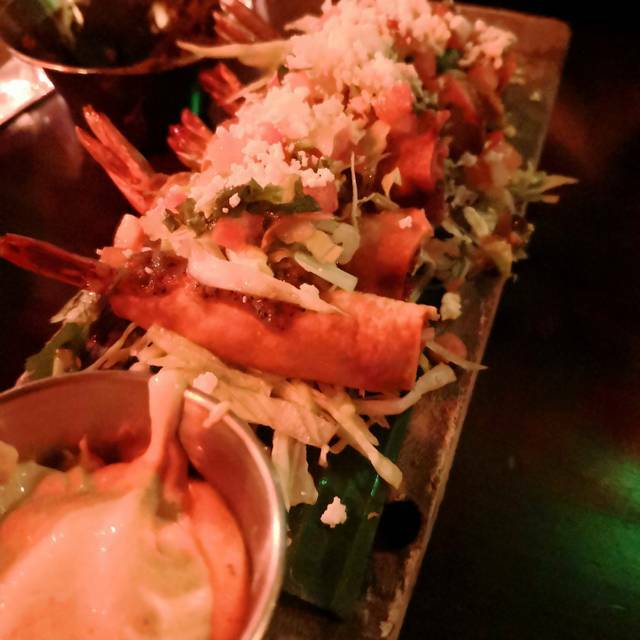 The shrimp taquitos are amazing. Make sure to order them! And all the margaritas are super tasty! loud but not too bad. Waitress was great. My carnitas was great. My wife’s salad was awful. We let the waitress know about the salad. Most good restaurants would comp something, even a dessert, but nothing. Makes you feel like the manager just wants to turn tables rather than make you feel heard. Lived in Laguna for more than a decade. Not going back....too many other restaurants to go to. Best guacamole we have ever had! We go here every Christmas Eve with family. It’s always a wonderful experience. Another bar-that-thinks-it's-a-restaurant. Nothing special here, especially with overcrowded, huge tables of millennials out for drinks and dinner. A noisy, average Mexican restaurant. We love eating here. 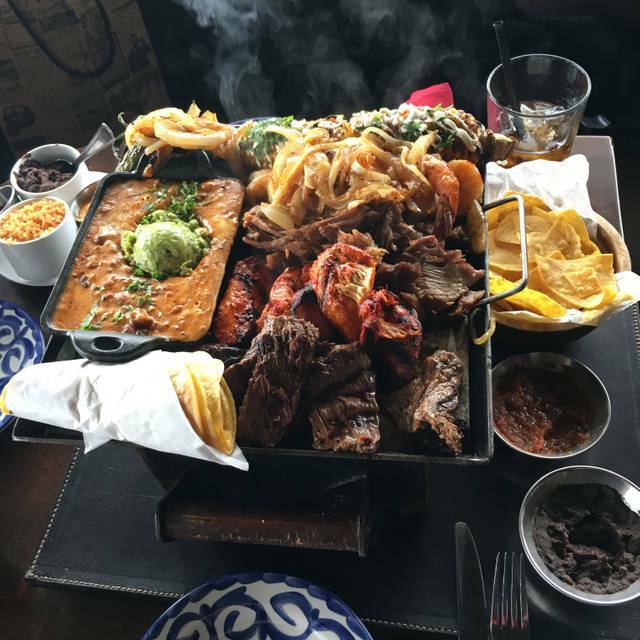 Mexican food is a favorite and is even more enjoyable with their own flair on the food and presentation. Not to mention their drinks are DEE-LISH! My parents were visiting Southern California from Michigan, and we have tried various restaurants in Laguna. Out of all places we visited, Carmelita’s had the most outstanding food. I love the lighting and setup in there—classy yet casual. I would highly recommend this place to anyone! We come here often either by ourselves or with friends and are always happy with the elevated cuisine, spicy options and outstanding service. 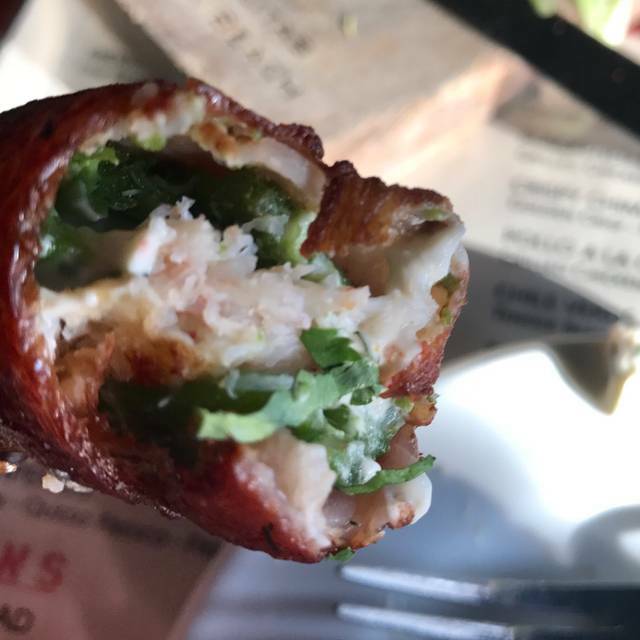 A friendly warning on the crab-stuffed jalapeños, some of them are extremely hot, and I'm used to spicy foods. Worth it though! My Fiancé and I had our first date here, so it's a good luck spot too! Drinks are high priced and for the most part it was all ice, seriously 3 sips on a margarita and it was all gone. Felt the food was bland. Very good chips and salsa. Overall nothing to write home about. This restaurant needs new management due to poor policy decisions. Despite our reservation, we were told we couldn't switch to a different 2-person table because it was "reserved." When pressed, our waitress told us the table wasn't really reserved but we couldn't switch in-case they coil squeeze a third person there. A few minutes later, two people who arrived after us were seated at that table. Food was average and pricey. Ambiance was EXTREMELY LOUD with tables tighy packed. 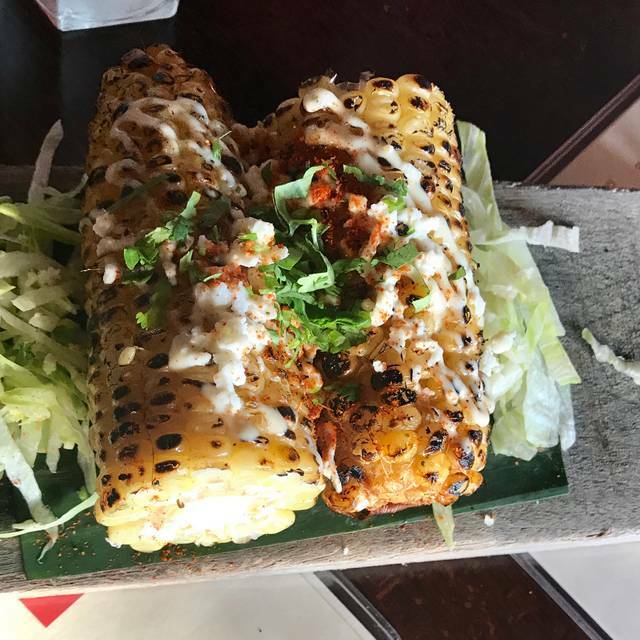 Skip this place and walk a short distance to get better food, service and ambience at nearby Tortilla Republic. Stood at the door for almost 7 min before they even greeted us and we almost left. My husband said it was the best Chili Verde he’d ever enjoyed. Margaritas were terrific and service outstanding.